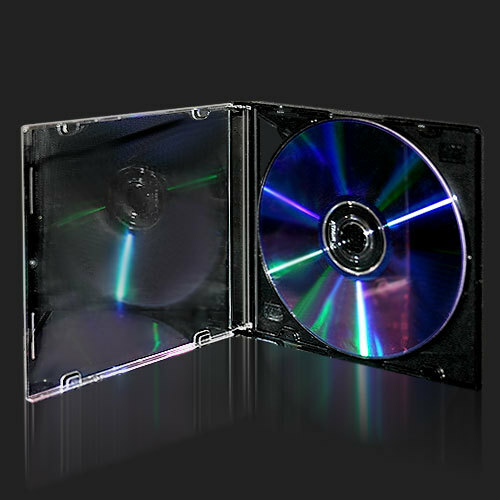 Protects your CD or CDR from dirt, scratches, moisture, heat and rough handling. Prompt shipping! Well packed, no broken cases. Good quality. Free shipping. Good price. What more could you ask? Cases are great but could be packed better for shipping. About 25 of my came broken upon arrival. Delivered promptly and in good condition. I have gone through my first 100, quality product, I am ordering more. 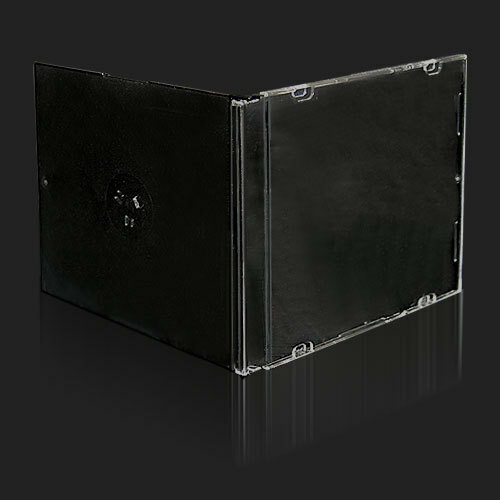 These are the basic item; the hubs grab solidly and release cleanly, the cover tabs are ample, and they seem solid enough. Hard to tell these from other, higher-priced cases. I'll buy 'em again when I need more. What are you guys blabbing about? ...I like cheese! I did'nt purchase these either but I do agree this is one of the best site on the net if you want to get anything for a good price. I'm deffently supporting this site. i also agree, even tho i didnt order this. lol. ill be sure ta tell mah friends.